Blog What Are “Bath Salts” and Why Are They Dangerous? What Are “Bath Salts” and Why Are They Dangerous? Synthetic drugs are nothing new. In the 1960s, experimentation with lysergic acid diethylamide (LSD) touched many American lives and splashed across national headlines. Today, synthetic cathinones, more commonly known as bath salts, have grown in popularity. 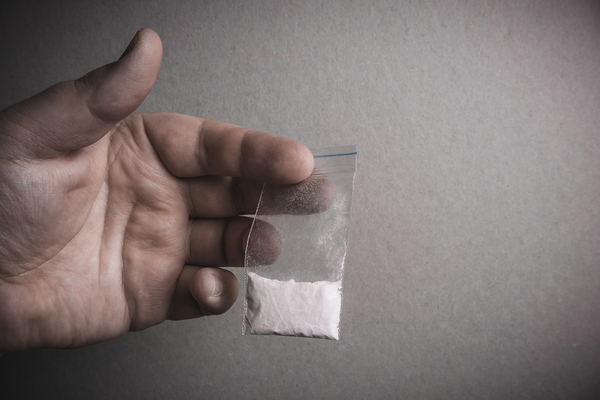 Although it is banned, this drug is both widely available and gravely dangerous. What Makes Bath Salts Dangerous? Bath salts are usually swallowed, snorted, smoked, or injected. They affect the user in unpredictable ways. The National Institute on Drug Abuse (NIDA) explains that little is known about the effects on the brain; however, they are similar in chemical makeup to cocaine, amphetamines, and MDMA. What are the Signs of Bath Salts Abuse? One of the most common effects of bath salts is erratic behavior. Previously conscientious people may skip school or work. Some people grow thinner, lose interest in hygiene, and may exhibit signs of financial trouble. Those are more subtle hints. Clearer indicators are found in the more radical and common behavioral shifts. Fox News Health reported in 2016 that one young man believed to be under the influence of synthetic cathinones went on a rampage that ended with the death of two innocent victims. Bath salts users tend to have a hyperactive behavioral pattern. They may become chatty and more social than usual. They may also shift quickly toward violence against themselves or the people around them. Bath salts typically come in small packets, which may be plain or decorated as a different, legal product. Why are Bath Salts So Common? 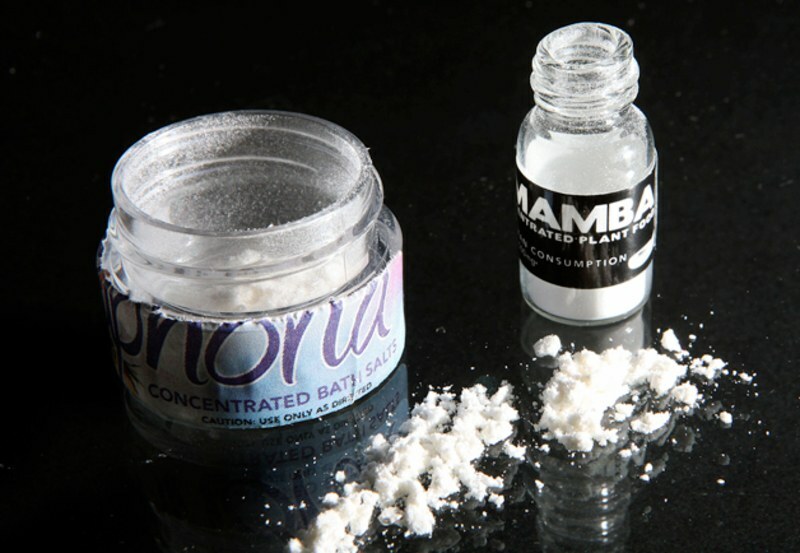 As with many synthetic compounds, bath salts are “cheap substitutes,” says NIDA, for methamphetamine, cocaine, MDMA, and similar stimulant drugs. The synthetic chemical compound is based on the African Khat plant, which has a stimulant effect when the leaves are chewed. Marketing efforts do not end with misleading labels. Bath salts are sometimes purchased online or in shops under colorful brand names. How Bath Salts Addiction Treated? Addiction treatment begins with detoxification, works through behavioral changes, and continues with long-term counseling to avoid relapse. In practice, it is a multifaceted strategy that treats the whole person with the goal being sobriety for life. Of them, MDPV is the most common in bath salts found in America. According to NIDA, there is no medication specifically designed for the treatment of addiction to synthetic cathinones. Treatment is complex, but possible, through monitored care in a medical setting. 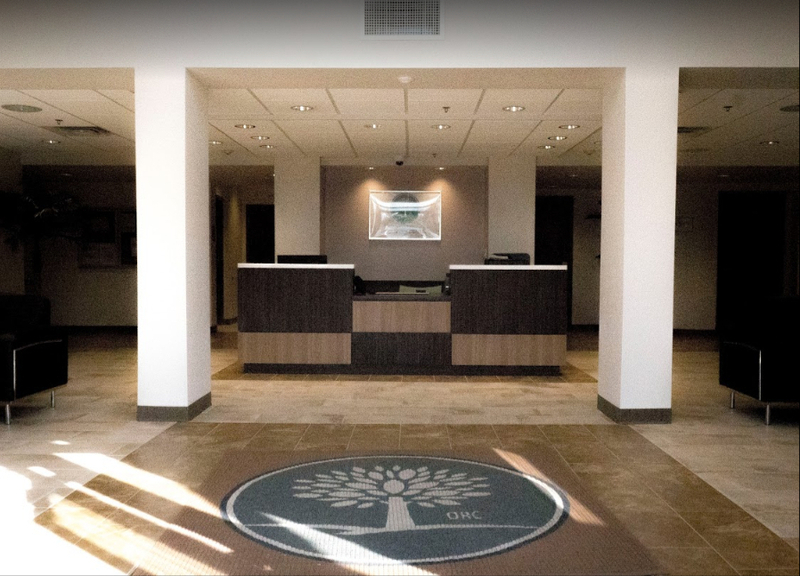 Depending on the severity of the addiction, intensive inpatient therapy, outpatient therapy, or residential care may be necessary. If you or someone you care about is struggling with an addiction to bath salts, there is genuine hope. 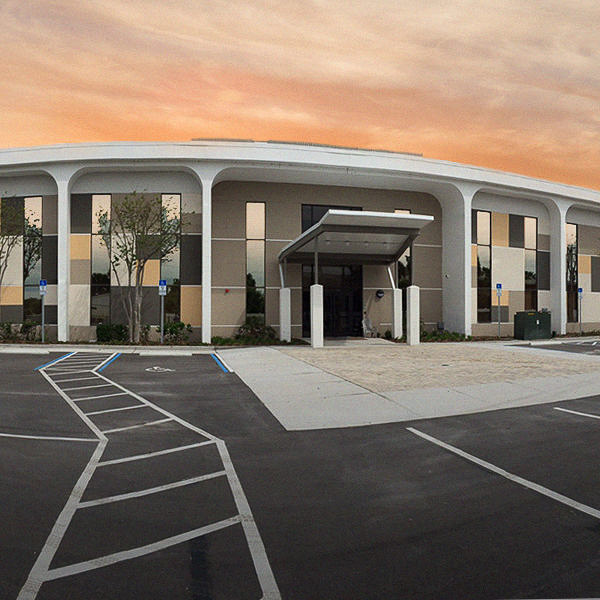 Through a caring addiction recovery center and a doctor’s care, better days are within reach. Contact us to learn about the drug treatment available to Florida residents today!